Earth Day is right around the corner, and with it comes a great opportunity to get creative. It’s the perfect time to reduce, reuse, and recycle. Take the time to recycle materials around the house and raid your existing craft supplies to make something totally new. Being big time Earth lovers ourselves, we decided to get crafty. 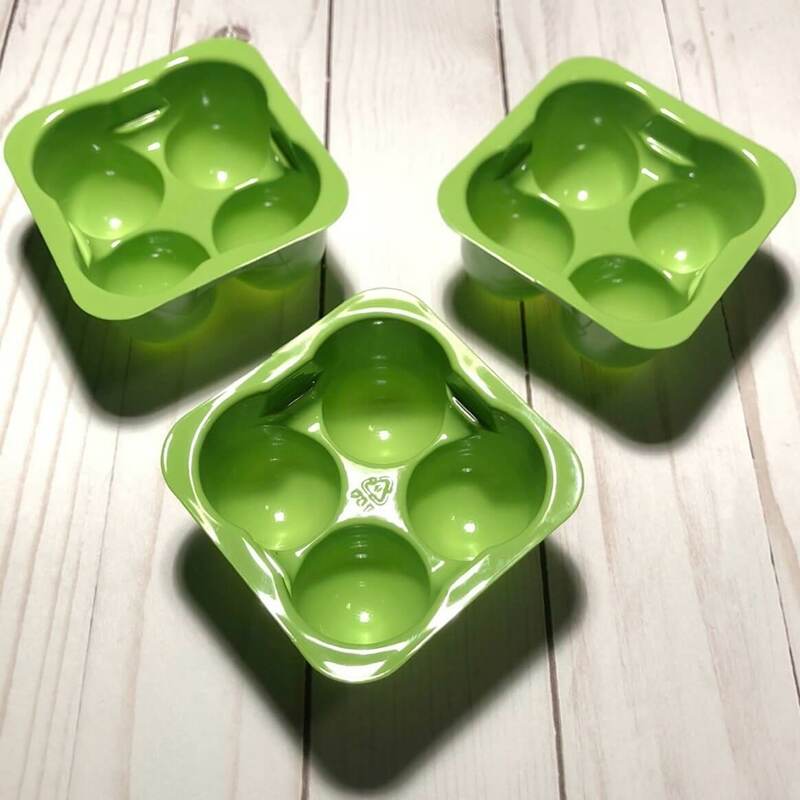 We found some ways to repurpose the green trays from our plant-based frozen desserts for some DIY Earth Day crafts. The perfectlyfree® team cares about the environment, and makes a conscious effort to create responsibly. This can be seen from the packaging we use made from recyclable materials, to our non-gmo & plant-based ingredients promise, and even using food waste for good. Most of all, we love pairing our creativity with our business practices to benefit our planet. 1. Decorate and reuse as a planter. Earth Day is all about celebrating our planet, doing our best to improve it, spending time outside, and helping plants grow. What better way to show your support than planting seedlings? Use some paint you may have laying around to spruce up the green trays and make them your own. While this is drying, take a walk to your local store and grab some organic seedlings. Simply pair with some soil, and you’re good to go! 2. Recycle as a palette. Have a Picasso streak of inspiration, but no painting palette? No problem! The deep, separated pockets of our green trays make for the perfect holder for paint and water supplies. You can rest it down to stand alone, and it’s small enough to hold in your hand. If you have an old painting laying around that you don’t love, you can repurpose that too! Once you’ve completed your masterpiece, simply rinse the green tray and set aside to dry for next time. 3. Repurpose as a jewelry holder. 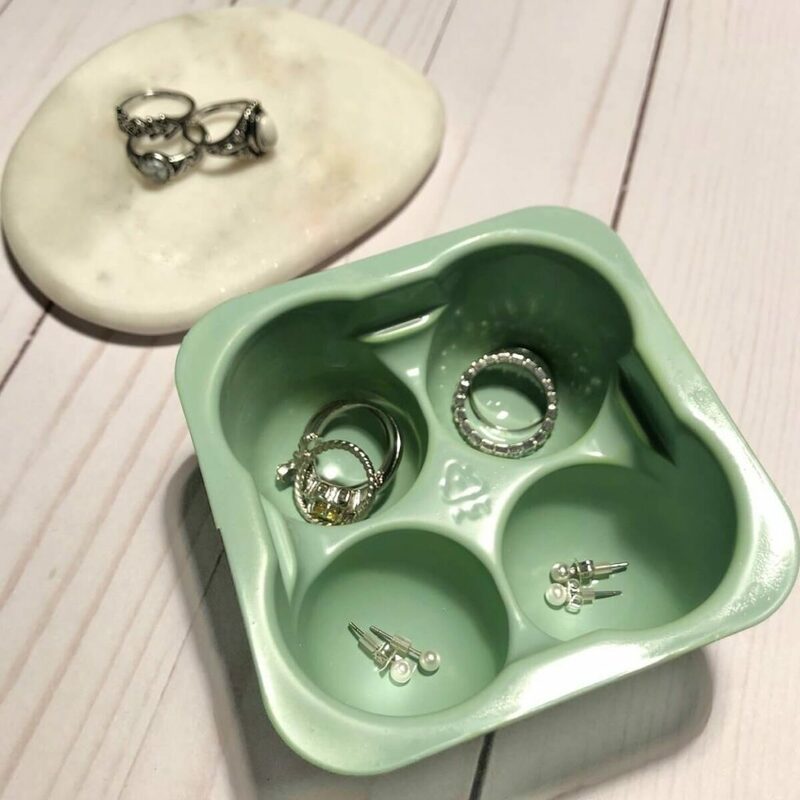 Lastly, if you’re a jewelry collector and running out of space to hold all of your charms, repurposing your favorite diary-free ice cream tray will do the trick. 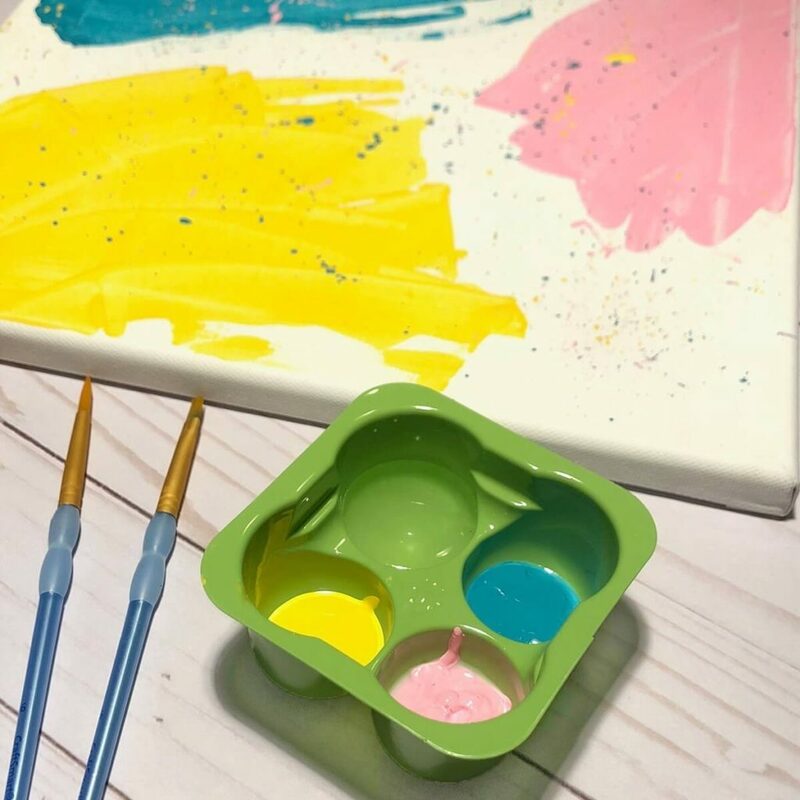 Instead of having clutter or purchasing yet another jewelry stand, spruce up the recyclable tray with some fresh paint you have laying around. If you have a couple, paint them different colors and try to stack them! The most important part of Earth Day is to simply enjoy the day. Outside, with friends, with family – it’s what it’s all about. These activities are great ideas for people of all ages, kids and adults alike. 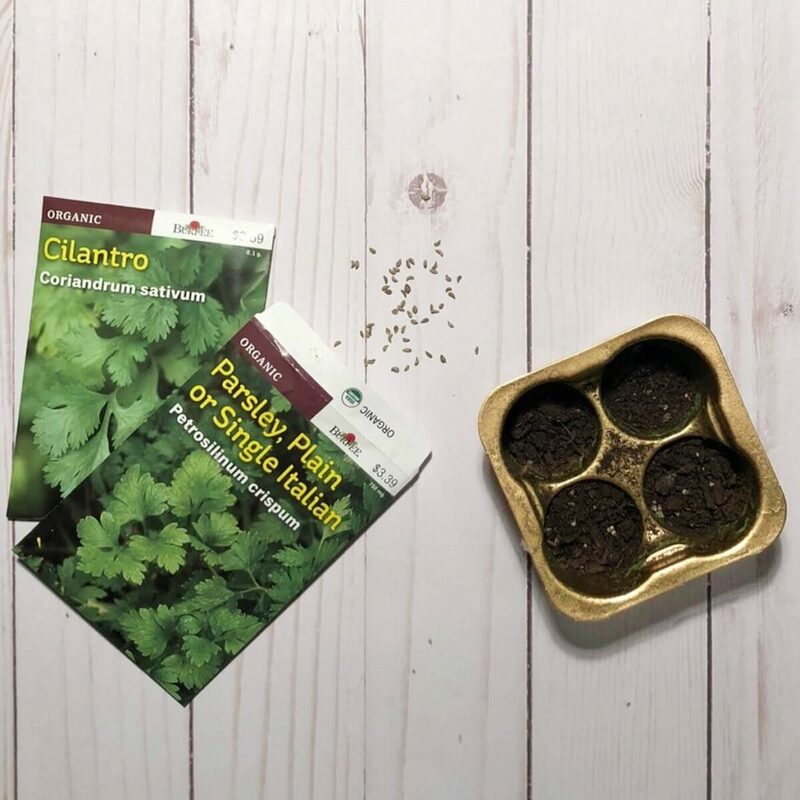 If you and yours come up with another creative DIY Earth Day craft with these trays, make sure to share on social and tag us with #liveperfectlyfree!